As much as I love acquiring new pieces for my wardrobe, I love restyling existing pieces to both exercise my creativity and save money *wink, wink* A good tip is to wear a dress as a shirt, obviously if the fit and length permit. For example, this dress that I previously wore here, because it is loose and short it made it easy to tuck in to the jeans in the front. 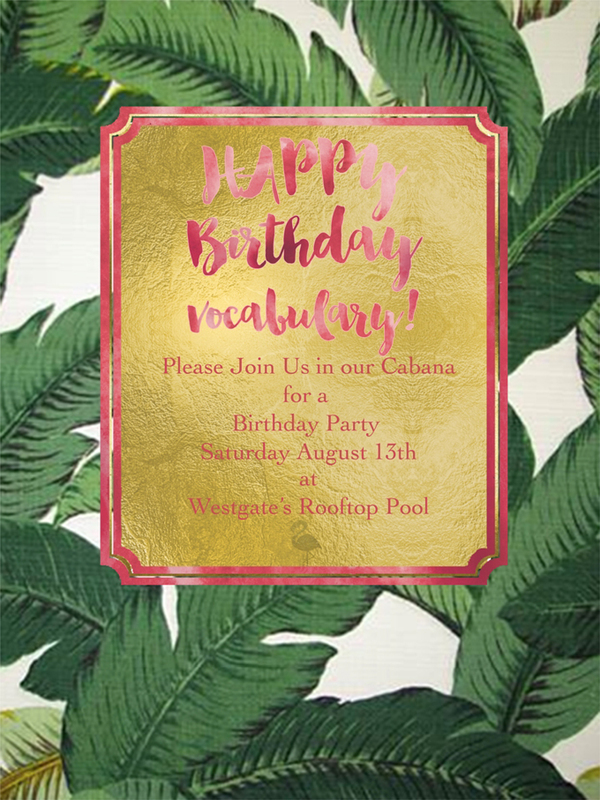 In other news, if you are in San Diego I'm participating in this cool event in the very chic Westgate Hotel Rooftop celebrating Vocabulary Boutique's Birthday! Tickets are $25 and can be purchased here! This is so gorgeous! I absolutely love that top.